We want your help to decide which projects will be granted the HI Sustainability Fund for 2018. 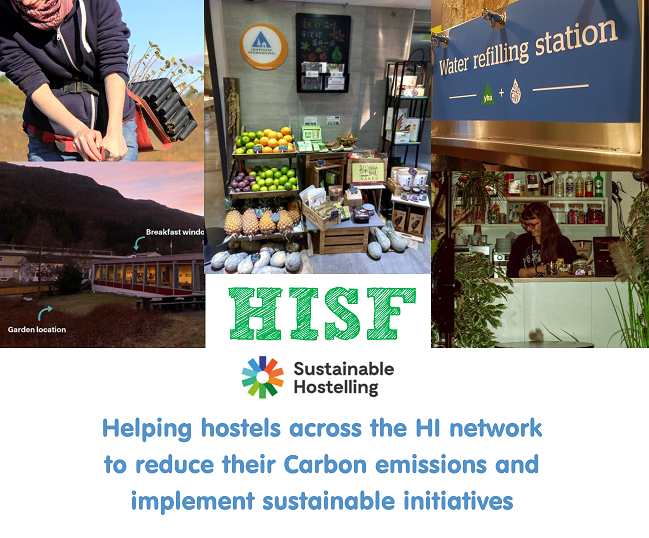 For a quick re-cap, the HI Sustainability fund was started in 2013 to highlight and promote sustainable initiatives across the HI network, over £148,252 had been raised to date supporting 16 projects which contribute towards offsetting over 600 tonnes of Carbon per year. Over 55,000 unique votes have been collected since 2013, helping us to decide which projects to award. The total amount generated by the fund this year is £20,585 GBP. This will support three projects with the following amounts. 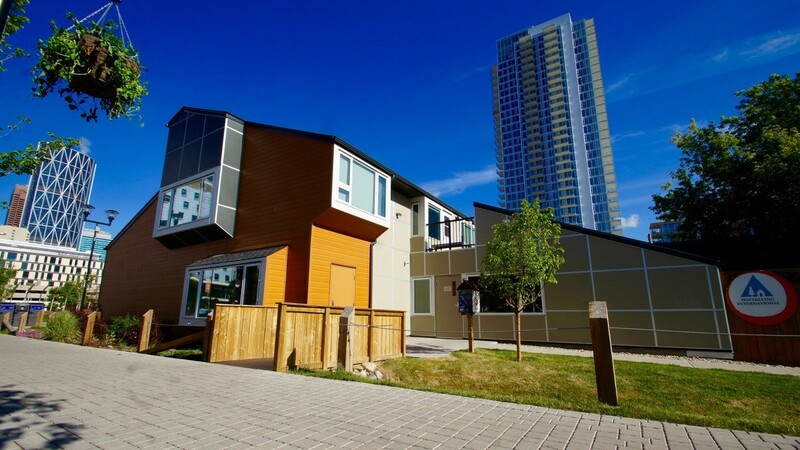 The primary objective for this project is to advance the clean growth economy by installing a solar power system that will reduce our reliance on the Alberta electrical grid and, as a result avoid emitting 12.15 tonnes of CO2e emissions annually. 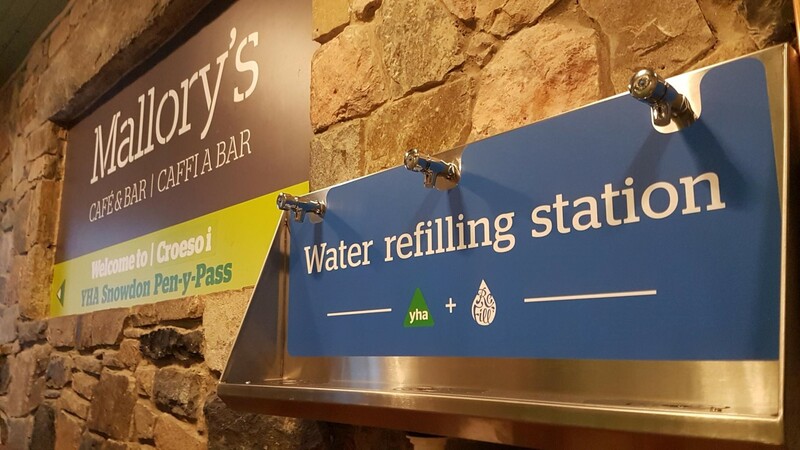 The aim of the project is to eliminate single use plastic bottles from YHA’s hostel network. In October we installed Water Refill stations at 4 sites on a trial basis. 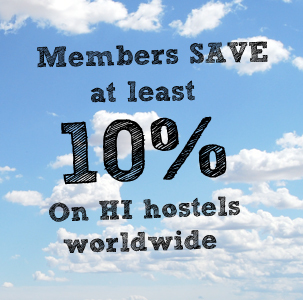 These 4 hostels equate to around 20% of our total annual groups trade. This means that every year at these hostels over 100,000 single use plastic bottles are no longer going out of our doors and into customer’s hands. 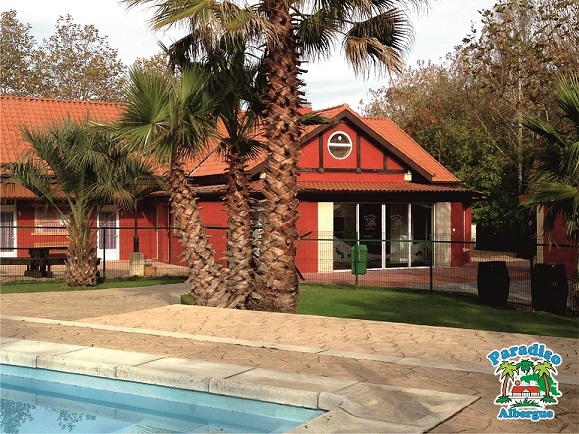 In order to increase the environmental sustainability of Mitzpe Ramon Hostel, a new heating system will be installed. This will replace the use of diesel with electrical heat pumps, reducing the hostel’s overall CO2 emissions. 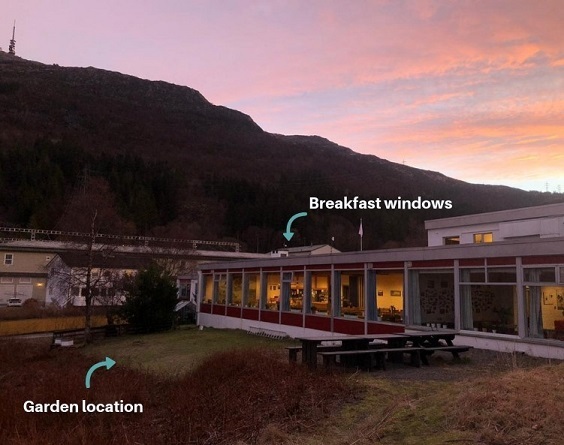 The primary objective of this project is to create a sustainable organic community garden with recycled materials at HI Bergen Montana hostel, where both staff, volunteers, neighbours and guests can pick up vegetables, fruits and herbs. 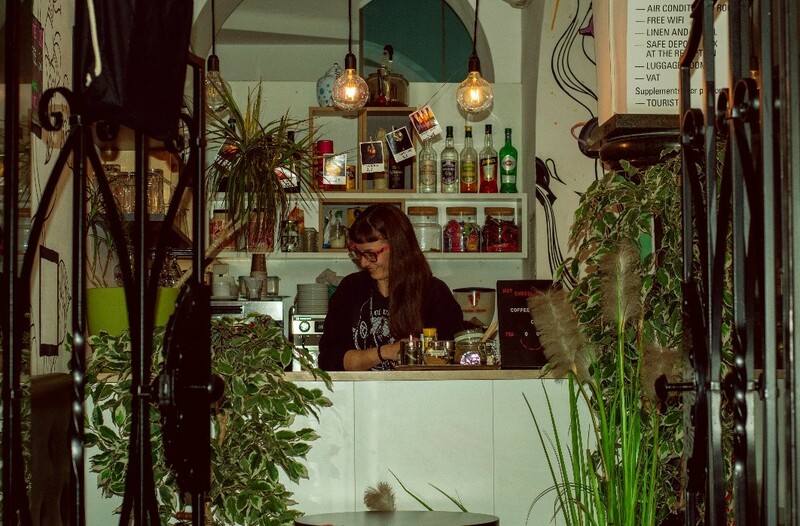 Transforming our bar into zero-waste bar, first of its kind in Ljubljana, with local products on the menu targeting not only our guests but also locals, providing education on sustainability through various events (exchange events, discussions, workshops etc.) 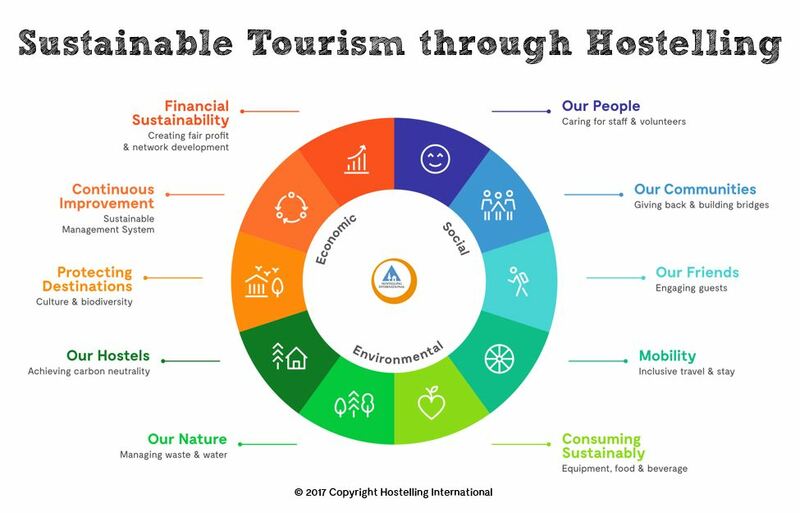 and by promoting our zero-waste bar model to other local and regional hostels. Nestled in a neighbourhood setting in sunny San Diego, HI San Diego Point Loma is a welcoming retreat for eco-minded travellers. 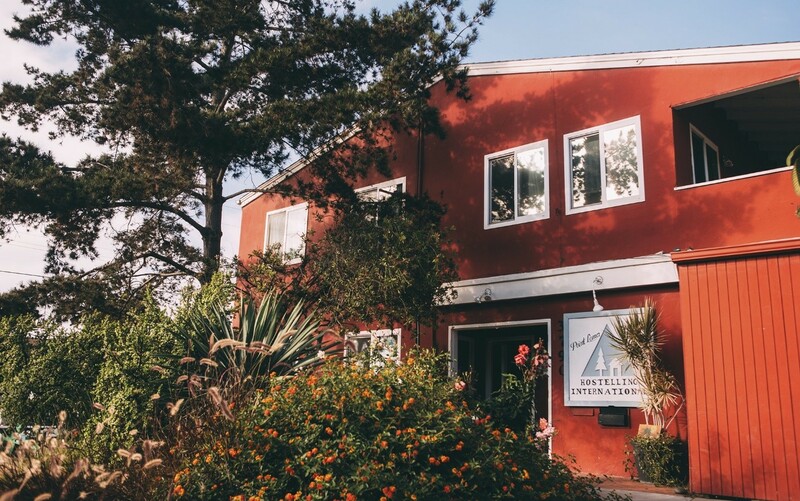 However, the hostel faces California’s hardships: ongoing droughts, over population, and an imminent need to combat climate change. 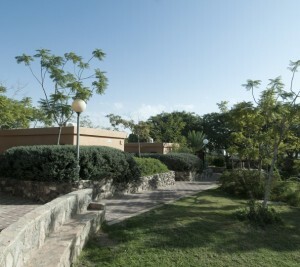 But the hostel has a plan to source 100% of its electricity through the use of solar panels. Support your Favourite Project and Vote Now. One third of the decision will be based on the public vote. Public voters will receive two votes allowing them to support two different projects. Sustainability Coordinators across the HI network will comprise of the next third of the voting contribution. The Sustainability Coordinators within the HI Network will comprise of the next third of the voting contribution. nice for project to complete in the year to come, thanks.